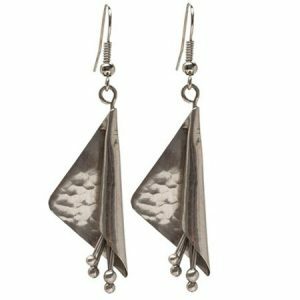 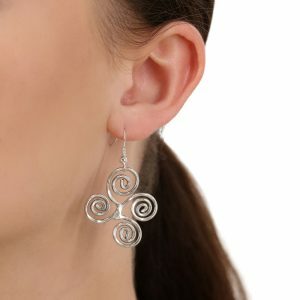 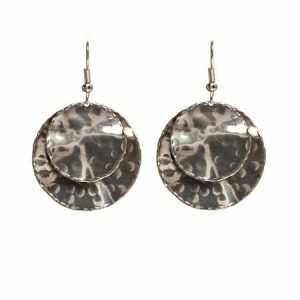 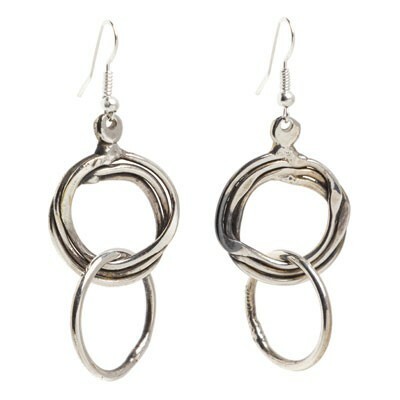 A wonderfully carefree earring featuring a multi stranded silver ring suspending a single silver ring on a hook fitting. 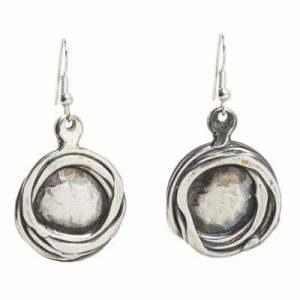 The Manhattan is part of our range of South African silver from our designers in Mpumalanga, “the place where the sun rises”. 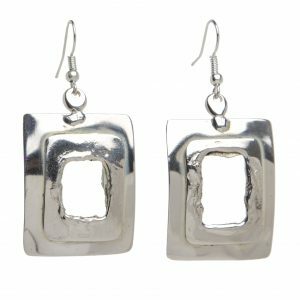 Individually made by artisans in South Africa.